Built by Award Winning Adera. 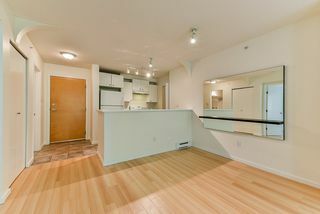 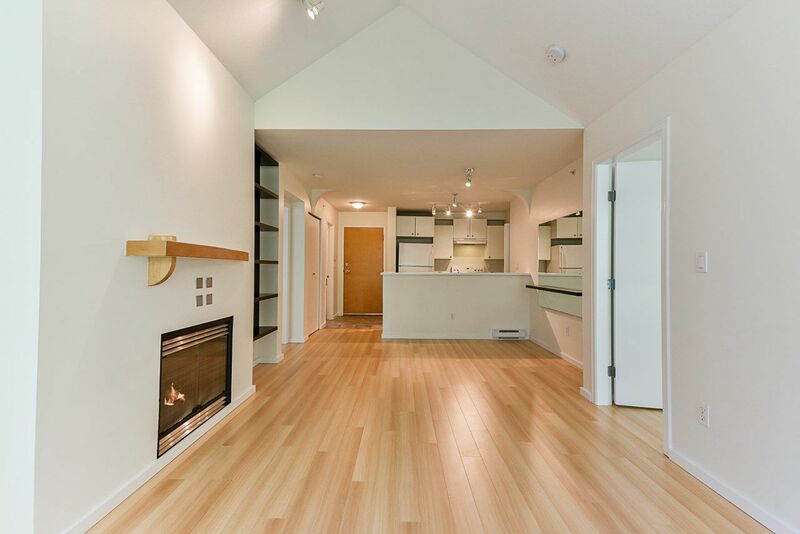 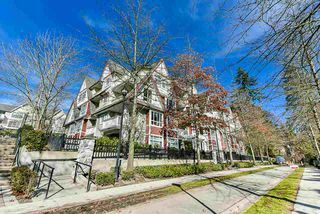 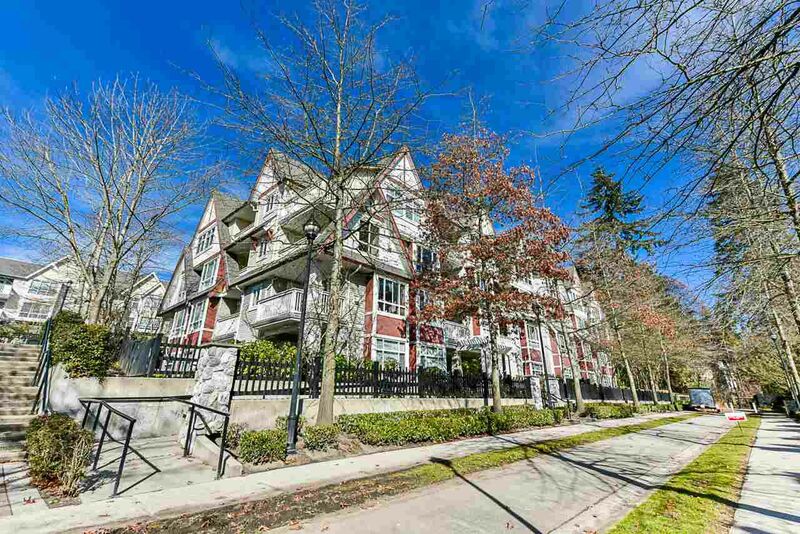 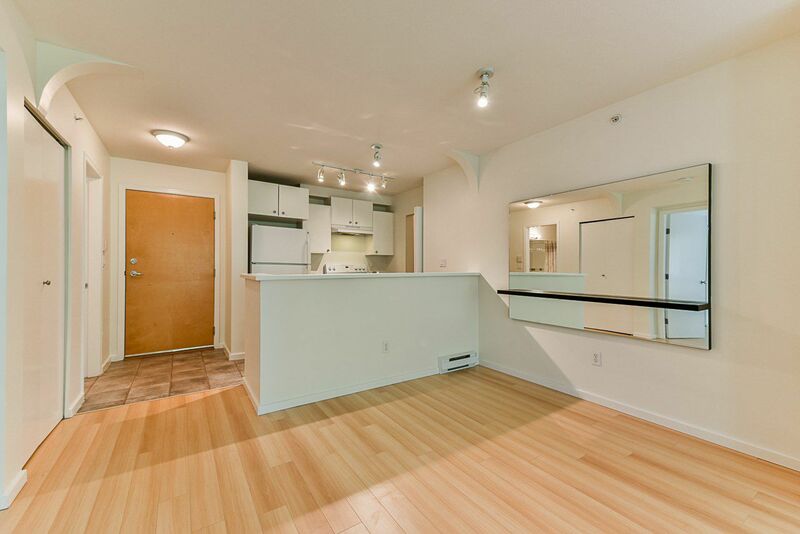 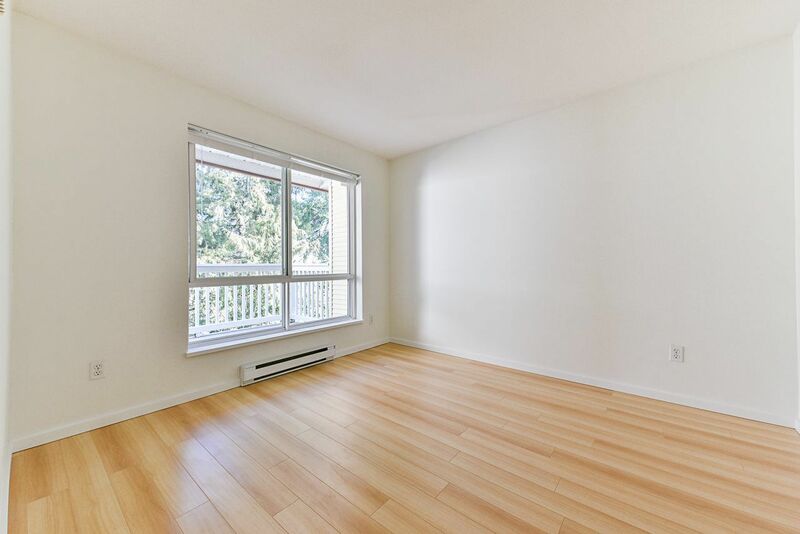 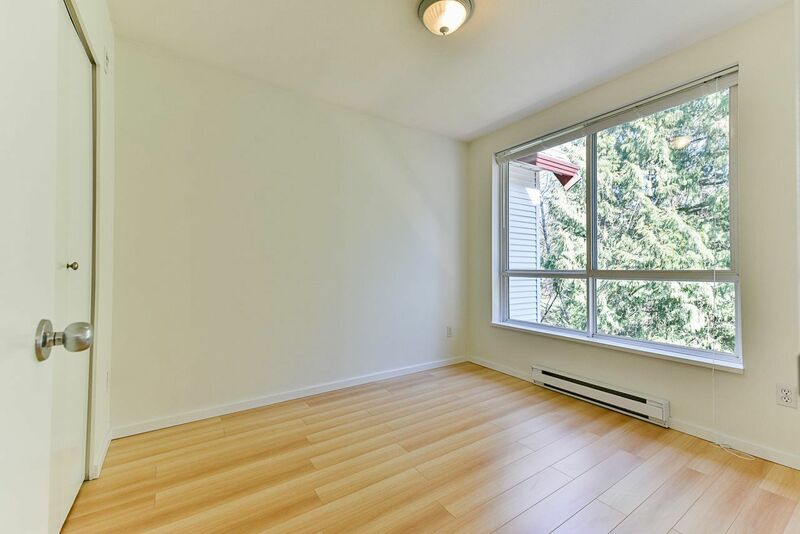 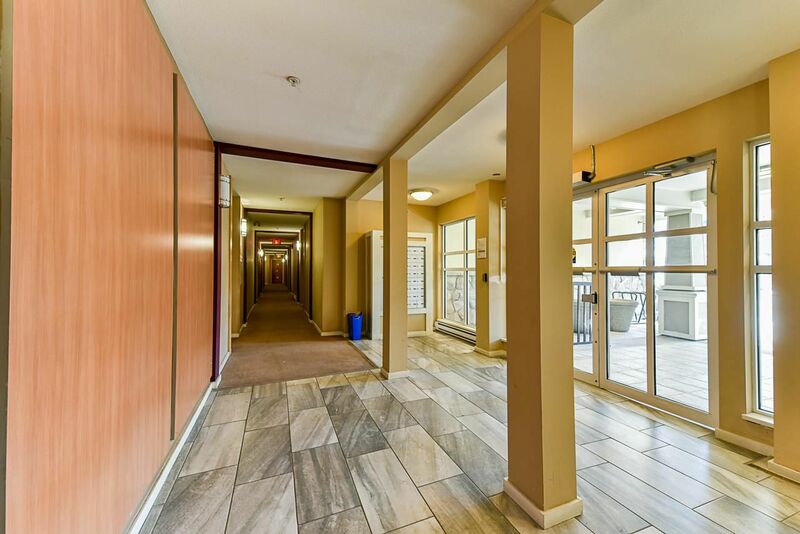 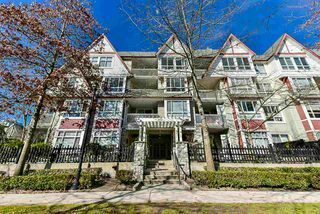 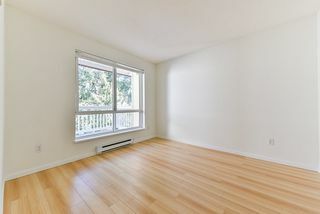 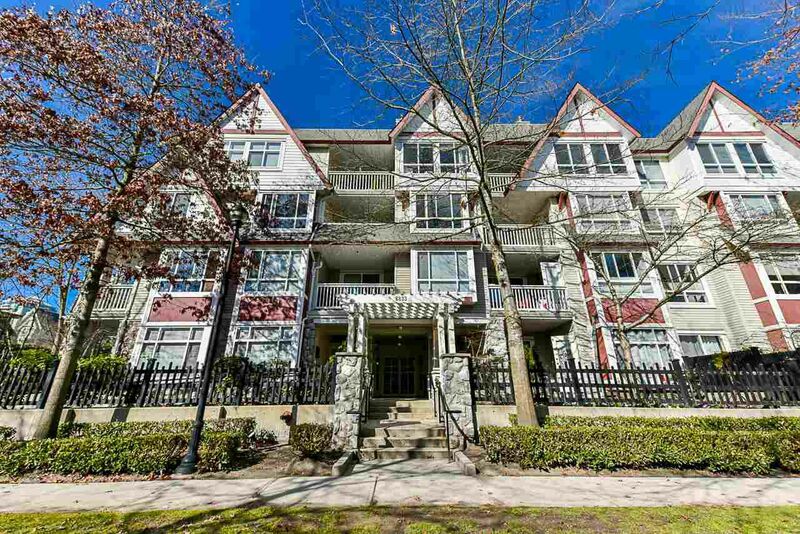 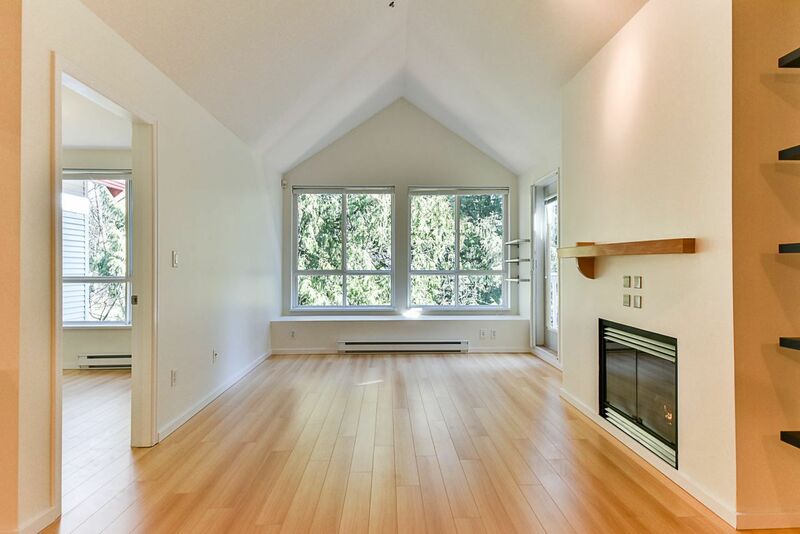 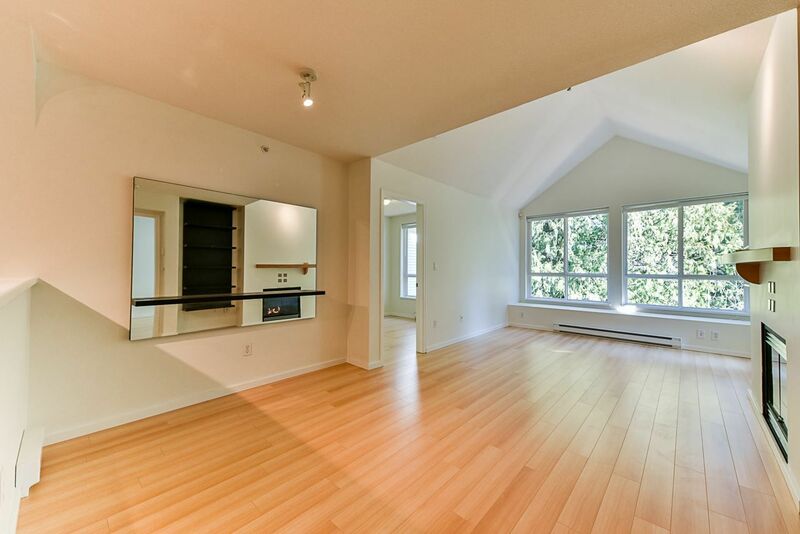 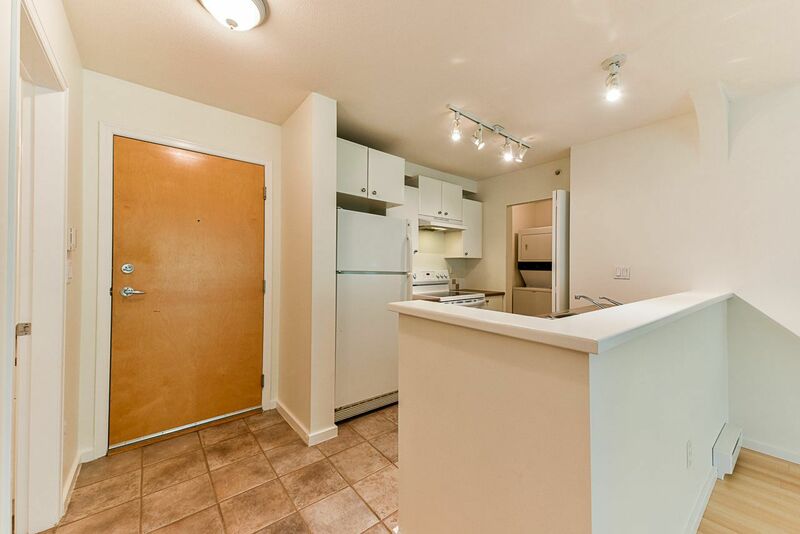 The CARMEL, located within walking distance to Edmonds Skytrain and Highgate Village. 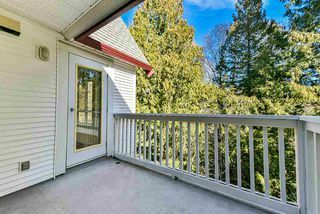 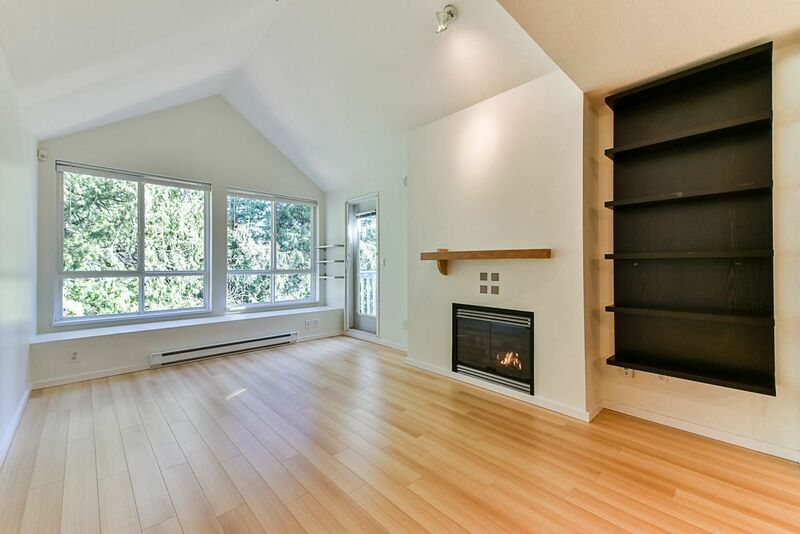 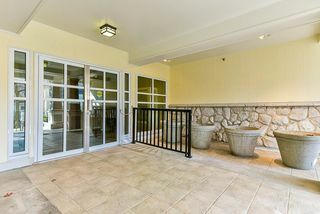 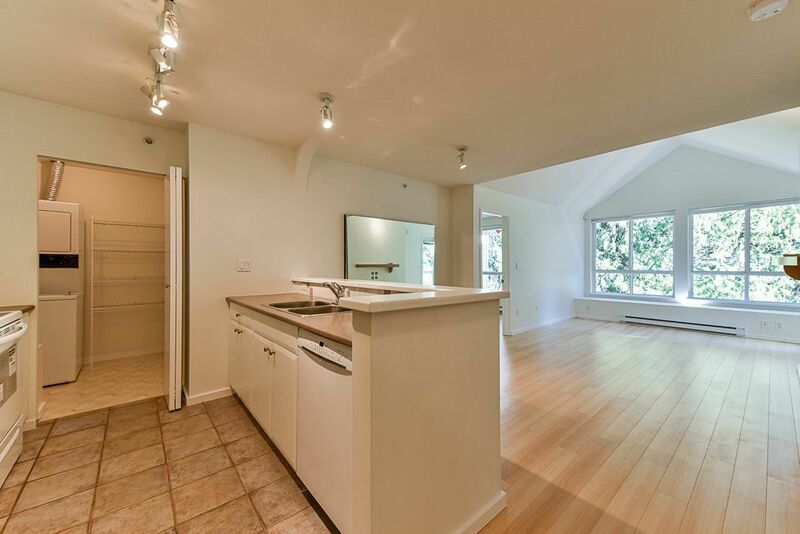 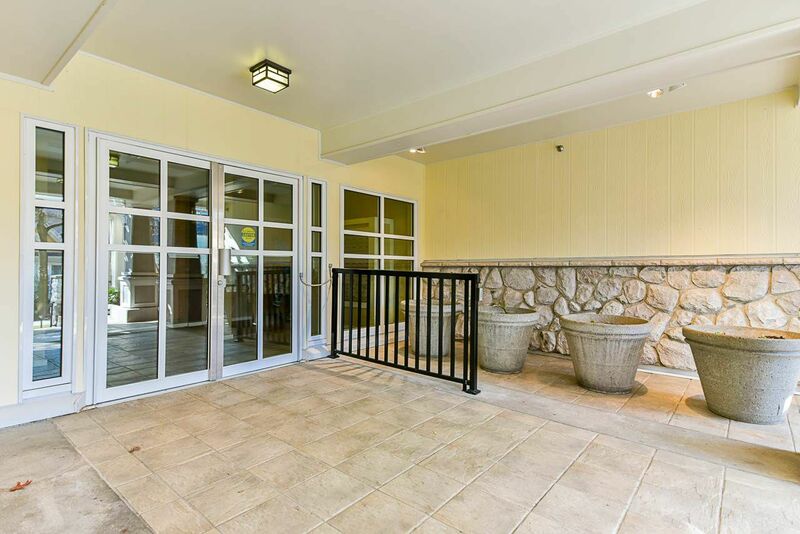 PENTHOUSE facing private and peaceful greenbelt! 2 bedrooms, VAULTED CEILINGS, 775 sf of open living, gas fireplace, freshly painted, laminate floors, huge partially covered patio (great for year round use), large windows, insuite laundry & lots of storage in the kitchen. 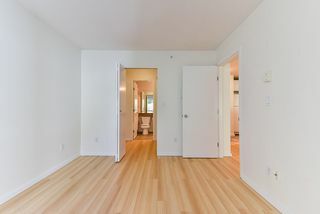 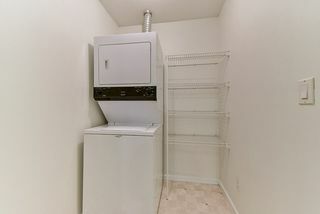 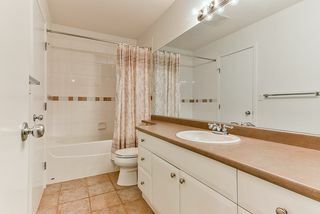 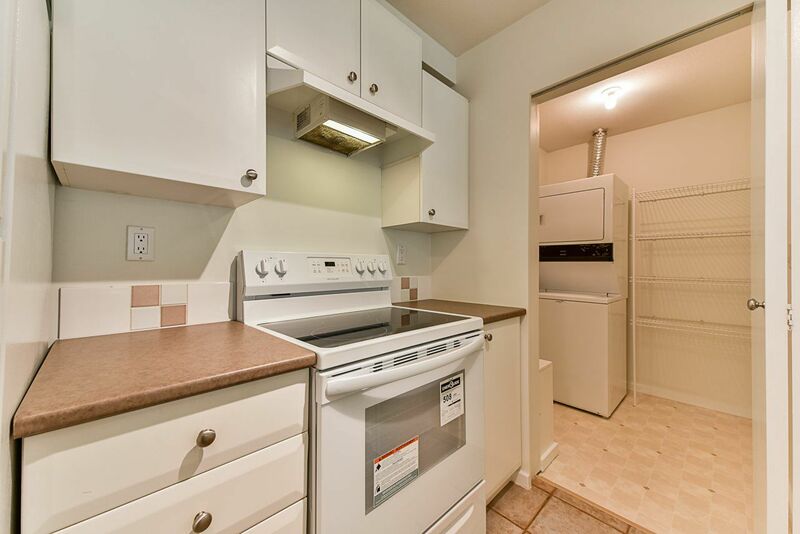 You even get a walk-in style closet off the master bedroom to your "cheater" ensuite bathroom. 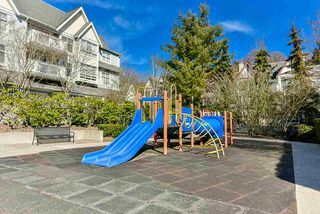 Building allows 2 pets, (no size/breed restrictions), 100% rentals are allowed making this an even better investment than most. Bonus: 2 secured parking. 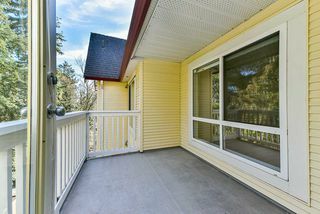 OPEN HOUSE SAT, APRIL 20, 130-3PM.